Henry wants to make sure his older sister Harriet never gets more of anything than he does. 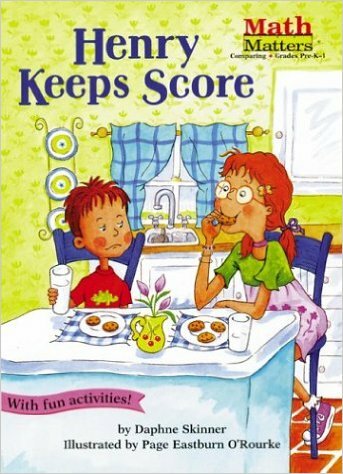 So he keeps score - until Harriet gets a cavity and he gets none. This title teaches the math concept of comparing.